In the Jewish religion, recitation of prayers is the central characteristic of worship. These prayers, often with instructions and commentary, are found in the siddur, the traditional Jewish prayer book. Observant Jews are expected to recite three prayers daily and more on the Sabbath and Jewish holidays. While solitary prayer is valid, attending synagogue to pray with a minyan (quorum of 10 adult males) is considered ideal. As with most religious services, the length and content of the synagogue service depends on the particular Jewish denomination. In general, one can expect to hear the most Hebrew used in an Orthodox service and the least in Reform services, and services in Reform temples also tend to be shorter than those held in Orthodox shuls and Conservative synagogues. Many synagogues have a hazzan (cantor) who is a professional or lay-professional singer employed for the purpose of leading the congregation in prayer. Many Jews sway their body back and forth during prayer. This practice (referred to as shokeling in Yiddish) is not mandatory, and in fact the kabbalist Isaac Luria felt that it should not be done. 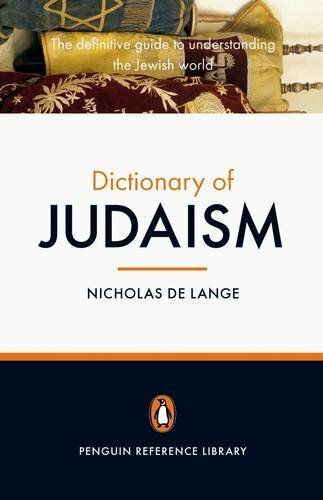 On the other hand, the medieval German authority Maharil (Rabbi Jacob Molin) pointed out a tradition in the Talmud that the Mishnaic sage Rabbi Akiva would sway so forcefully that he ended up at the other side of the room when praying (Berachot). Proper concentration (kavvanah) is considered essential for prayer, and there are certain prayers that are invalid if recited without the required awareness and intention. These are the first line of Shema Yisrael and the first of the nineteen benedictions of the Amidah. Standing. Parts of the services are recited standing; visitors are expected to stand together with the congregation. Bowing. Bowing is done at certain points in the services; visitors are not expected to bow. Tallit (prayer shawl) - non-Jewish visitors are not expected to don a tallit. Tzeniut. Appropriate dress for a house of worship is expected. In Orthodox synagogues, women may be required to adhere to tzeniut (the dress laws): long sleeves, long skirts and covering of the hair (only married Jewish women). Observant Jews say prayers upon arising and upon donning the tzitzit, tallit and tefillin. They then say the morning blessings, which are followed by blessings for the Torah and readings from Biblical and rabbinic writings. Next comes Shema Yisrael (first part only). In Orthodox services this is followed by a series of readings from Biblical and rabbinic writings recalling the offerings made in the Temple in Jerusalem. The section concludes with the Rabbi's Kaddish. The next section of morning prayers is called Pesukei D'Zimrah, verses of praise, containing many psalms (100 and 145-150), and prayers made from a tapestry of biblical verses, followed by the Song at the Sea (Exodus, chapters 14 and 15). Now begins Barechu, the formal public call to prayer, and an expanded series of prayers relating to the main recitation of Shema Yisrael. This is followed by the core of the prayer service, the Amidah or Shemoneh Esreh, a series of 19 prayers. The next part of the service, is Tachanun, supplications. Reform services usually omit tachanun entirely. On Mondays and Thursdays a Torah reading service is inserted. Concluding prayers then follow. Sephardim and Italkim Jews start the Mincha with Psalm 84 and Korbanot (Numbers 28:1-8), and usually continue with the Pittum hakketoret. The opening section is concluded with Malachi 3:4. Prayers then continue as follows. (Ashkenazim start here.) The Ashrei, containing verses of Psalms 84, 144, 115 and 141 and the entire Psalm 145, immediately followed by the Shemoneh Esreh (Amidah). This is followed by a shortened version of Tachanun, supplications, and then the full Kaddish. Sephardim insert Psalm 67 or 93, followed by the Mourner's Kaddish. After this follows, in most modern rites, the Aleinu. Ashkenazim then conclude with the Mourner's Kaddish. This service begins with the Barechu, the formal public call to prayer, and an expanded series of prayers relating to the Shema Yisrael. This is followed by the Hashkiveinu ("Lay us down to sleep, Adonai, our God, in peace, raise us erect, our King, to life, and spread over us the shelter of Your peace.") (In the Ashkenazi ritual, a series of other blessings are added, which are made from a tapestry of biblical verses.) This is followed by the Half-Kaddish, and the Shemoneh Esreh (Amidah), bracketed with the full Kaddish. Sephardim then repeat the Barechu and say the Mourner's Kaddish before concluding with the Aleinu. Ashkenazim do not repeat the Barechu, but conclude with Aleinu followed by the Mourner's Kaddish. In many congregations, the afternoon and evening prayers are recited back-to-back on a working day, to save people having attend synagogue twice. The Vilna Gaon discouraged this practice, and followers of his set of customs commonly wait until after nightfall to recite Ma'ariv. Shabbat services begin on Friday evening with the weekday Mincha (see above), followed in some communities by the Song of Songs, and then in most communities by the Kabbalat Shabbat, the mystical prelude to Shabbat services composed by 17th century Kabbalists. This Hebrew term literally means "Receiving the Sabbath". It is, except for amongst many Italkim and Western Sephardim, composed of six psalms, 95 to 99, and 29, representing the six week-days. Next comes the poem Lekha Dodi. Composed by Solomon ha-Levi Alkabetz in the mid-1500s, it is based on the words of the Talmudic sage Hanina: "Come, let us go out to meet the Queen Sabbath" (Talmud Shabbat 119a). 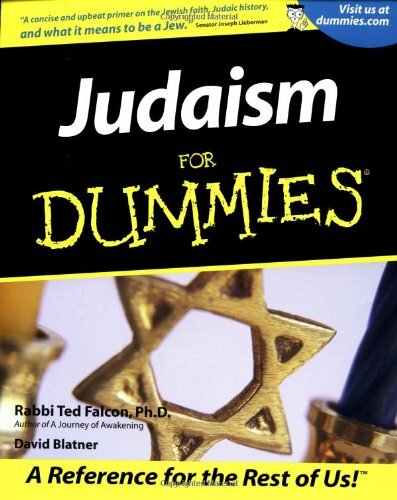 Many add a study section here, including Bameh Madlikin and Amar ribbi El'azar and the concluding Kaddish deRabbanan. Kabbalat Shabbat is concluded by Psalm 92 (the recital of which constitutes men's acceptance of the current Shabbat with all its obligations) and Psalm 93, and is then followed by the Maariv service. The Shema section of the Friday night service varies in some details from the weekday services - mainly in the different ending of the Hashkivenu prayer and the omission of the Barukh A. le'olam prayer in those traditions where this section is otherwise recited. In the Italki tradition, there are also different versions of the Ma'ariv 'aravim prayer (beginning asher killah on Friday nights) and the Ahavat 'olam prayer. The reading VeShameru (Ex. 30:16,17) is recited before the Amidah. 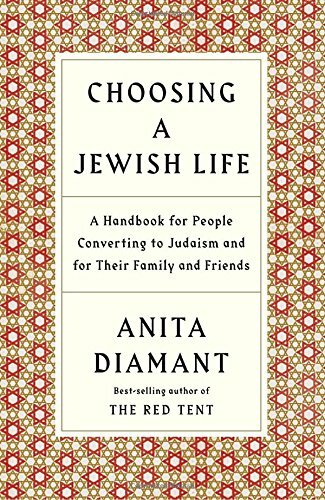 The Amidah on Shabbat is abbreviated, and is read in full once. This is then followed by the hazzan's mini-repetition of the Amidah, Magen Avot, a digest of the seven benedictions. In some Ashkenazi Orthodox synagogues the second chapter of Mishnah tractate Shabbat, Bameh Madlikin, is read at this point, instead of earlier. The service then follows with the Aleinu. 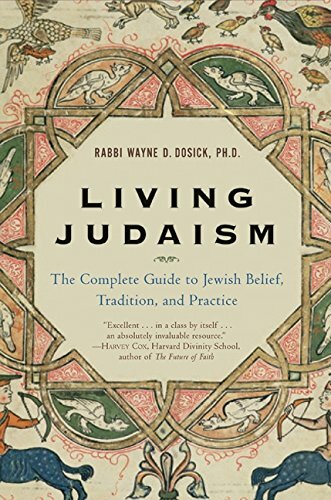 Kiddush is recited in the synagogue in Ashkenazi and a few Sephardi communities. Most Sephardi and many Ashkenazi synagogues end with the singing of Yigdal, a poetic adaptation of Maimonides' 13 principles of Jewish faith. Other Ashkenazi synagogues end with Adon 'olam instead. Shabbat morning prayers begin the same as the regular morning services. Of the hymns, Psalm 100 is omitted, its place being taken in the Ashkenazi tradition by Psalms 19, 34, 90, 91, 135, 136, 33, 92, 93. Sephardic Jews maintain a different order, add several psalms and two religious poems. The Nishmat prayer is recited at the end of the Pesukei D'Zimrah. The blessings before Shema are expanded, and include the hymn El Adon, which is often sung communally. The fourth intermediary benediction of the Shaharit Amidah begins with Yismah Mosheh. The Torah scroll is taken out of the Ark, and the weekly portion is read, followed by the haftarah. After the Torah reading, three prayers for the community are recited. Two prayers starting with Yekum Purkan, composed in Babylon in Aramaic, are similar to the subsequent Mi sheberakh, a blessing for the leaders and patrons of the synagogue. The Sephardim omit much of the Yekum Purkan. Prayers are then recited (in most communities) for the government of the country, the State of Israel, and the Israeli Defence Forces (IDF). The Musaf service starts with the silent recitation of the Amidah. It is followed by a second public recitation that includes an additional reading known as the Kedushah. 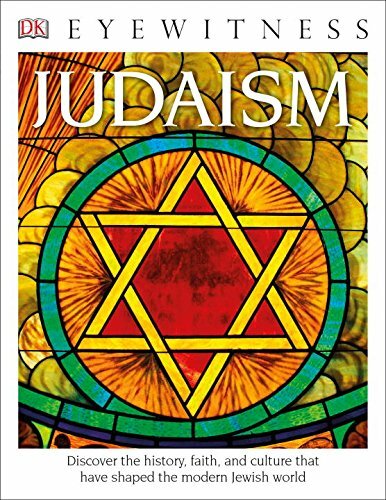 This is followed by the Tikanta Shabbat reading on the holiness of Shabbat, and then by a reading from the biblical Book of Numbers about the sacrifices that used to be performed in the Temple in Jerusalem. Next comes Yismechu, "They shall rejoice in Your sovereignty"; Eloheynu, "Our God and God of our Ancestors, may you be pleased with our rest"; Retzei, "Be favorable, our God, toward your people Israel and their prayer, and restore services to your Temple." After the Amidah comes the full Kaddish, followed by Ein ke'eloheinu. In Orthodox Judaism this is followed by a reading from the Talmud on the sacrifices that used to be performed in the Temple in Jerusalem. 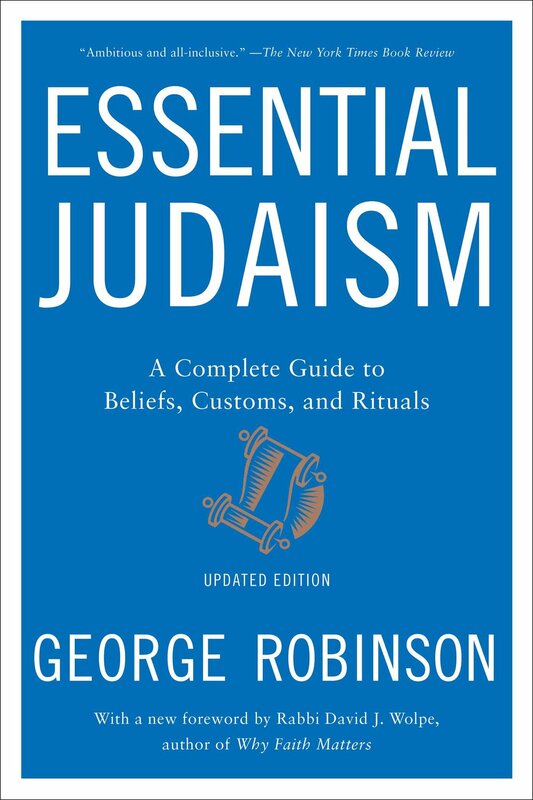 These readings are usually omitted by Conservative Jews, and are always omitted by Reform Jews. The Musaf service culminates with the Rabbi's Kaddish, the Aleinu, and then the Mourner's Kaddish. Some synagogues conclude with the reading of An'im Zemirot, "The Hymn of Glory." American Reform Jews omit the entire Musaf service. The Sabbath Mincha commences with Psalm 145 and the prayer U'va le-Tziyon, after which the first section of the next weekly portion is read from the Torah scroll. The Amidah follows the same pattern as the other Shabbat Amidah prayers, with the middle blessing starting Attah Echad. After Mincha, during the winter Sabbaths (from Sukkot to Passover), Bareki Nafshi (Psalms 104, 120-134) is recited. During the summer Sabbaths (from Passover to Rosh Hashanah) chapters from the Avot, one every Sabbath in consecutive order, are recited instead of Barekhi Nafshi. - "Jewish services." Wikipedia, the free encyclopedia. <http://en.wikipedia.org/wiki/Jewish_services#Shabbat_services> Some public domain text from this source has been incorporated into this article. - Joseph Telushkin, Jewish Literacy (William Morrow, 2001), pp. 705-739. - George Robinson, Essential Judaism (Pocket Books, 2000), pp. 7-54. - "Judaism." Encyclopædia Britannica. 2005. Encyclopædia Britannica Premium Service. 6 Jan. 2005 <http://www.britannica.com/eb/article?tocId=35268>.